I noticed that the last time I had done any kind of favorites blog post was quite some months ago. So high time to go over some of my favorite products again. 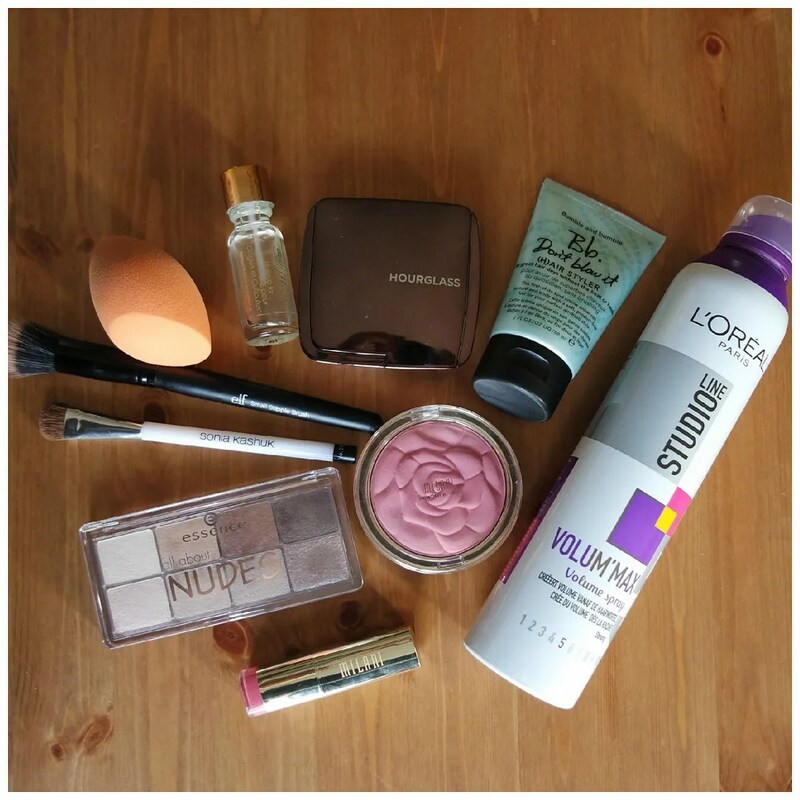 This time round, I have all beauty favorites for you, because I’ve been loving my beauty products lately. I’ve been trying loads of new things and rediscovering some old favorites. Since I purchased and received quite a lot of beauty products over summer, it is only natural that come fall many of these have become part of my beauty favorites. 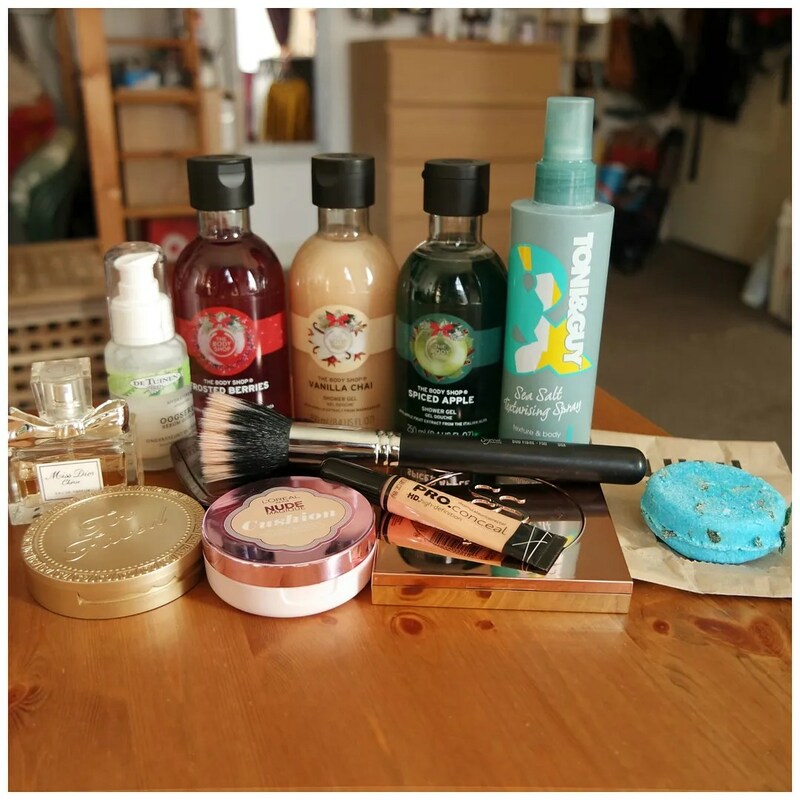 Apart from that, a change of hairstyle and a necessary beauty purchase also added a change in my routine, which led to the discovery of even more products. Here is what I am currently loving.